We have a regular walking group who participate in Sunday walks from the clubhouse. We have a regular walking group for those who prefer a slower pace. 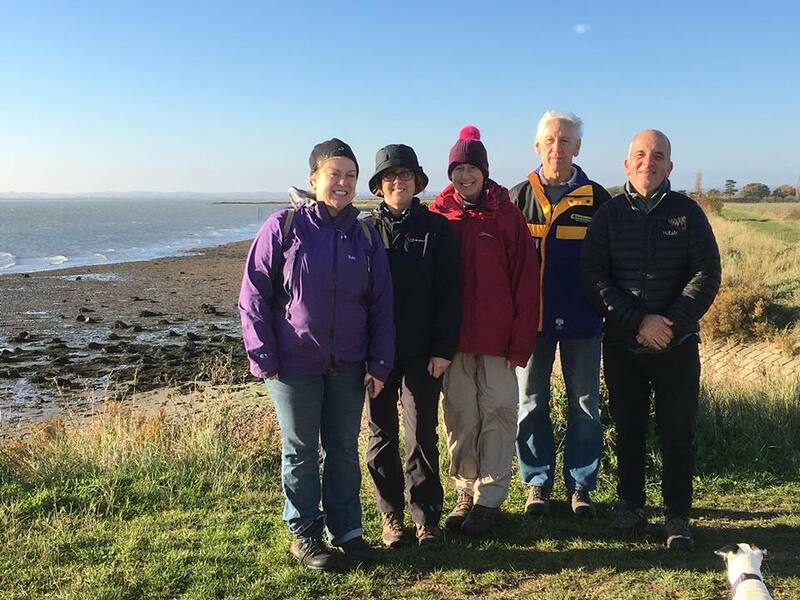 Our walkers enjoy a variety of routes around the beautiful woodland in our local area owned by the National Trust and Essex Wildlife Trust and along the Chelmer and Blackwater canal nearby. They walk for about an hour whilst the runners are out running and then everyone joins together afterwards for tea and biscuits.